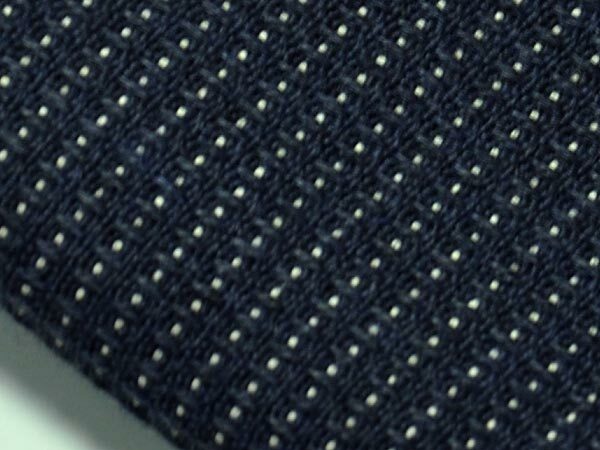 The importance of fire retardant fabric selection was demonstrated with the launching of a new fire retardant clothing by one of the leading fire retardant material manufacturers – Taiwan KANOX®. 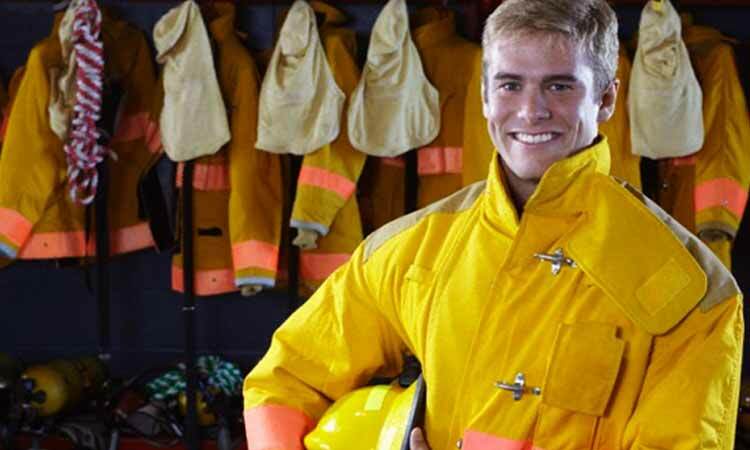 The unique fire retardant clothing series TK09HM01 design is limited-life chemical-protective gas-tight clothing that offers certified protection against fire, virus, chemical, etc. Customized versions for other situations are available. 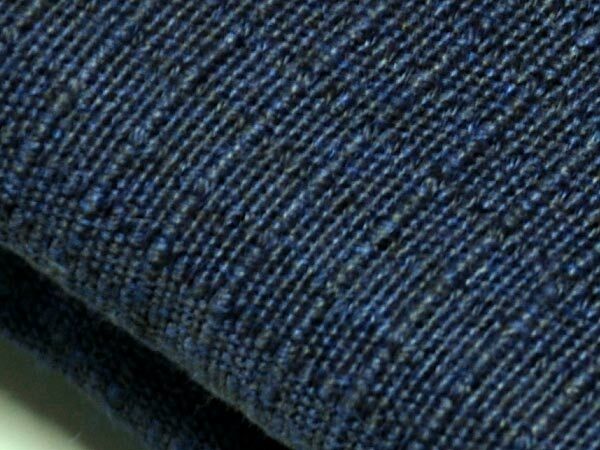 They are EN 469:2005 and NFPA 1971 certified and the moisture barrier fire retardant fabric is SGS tested to prove its great performance. ELITE (TK09HM01) Series have moisture barrier made of F-100SL-PTFE ; a fire retardant fabric that is SGS certified, which is made to enhance its thermal resistance. 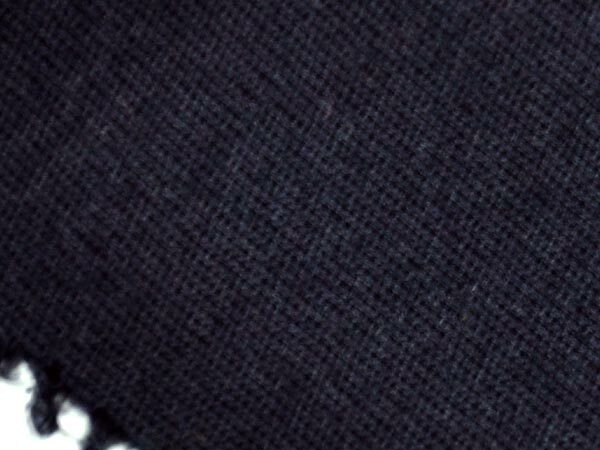 Therefore, TK09HM01 fire retardant clothing is suitable for situations that involve viruses such as SARS or AIDS, or chemical and blood, in which contamination isolation is critical. 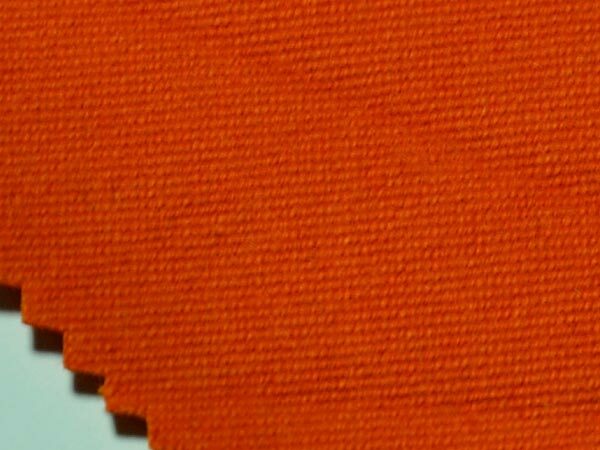 KANOX® fire retardant fabric is pre-oxidized fiber used for outer-shell material, hoods and other fire resistant applications. 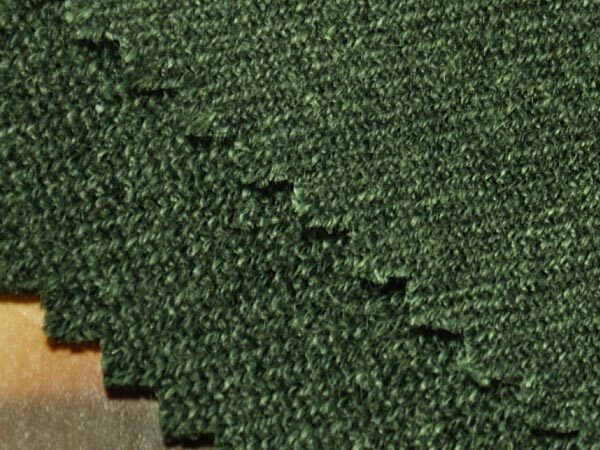 KANOX® fire retardant material will not burn, melt, soften or drip. It is NFPA 1971-2000 approved/compliant (certified) with excellent results in all required tests as well as a number of other widely-accepted industry tests. 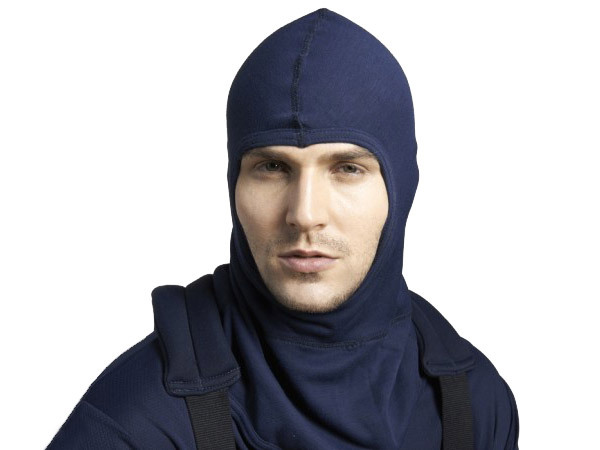 By many measures, it is the best protective fire retardant clothing at any price. 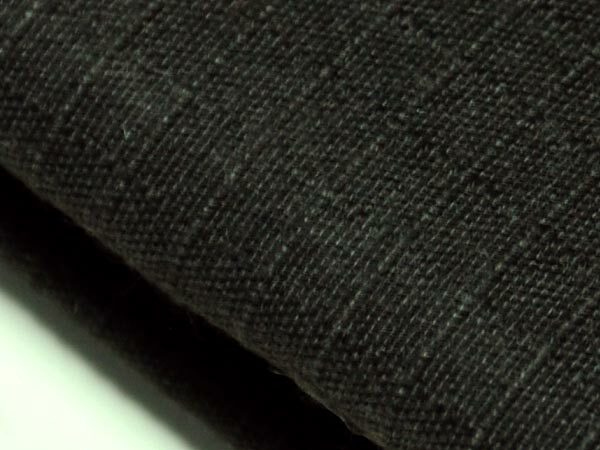 Outer-shell fire retardant fabric is the first and most important layer of defense in protecting life. 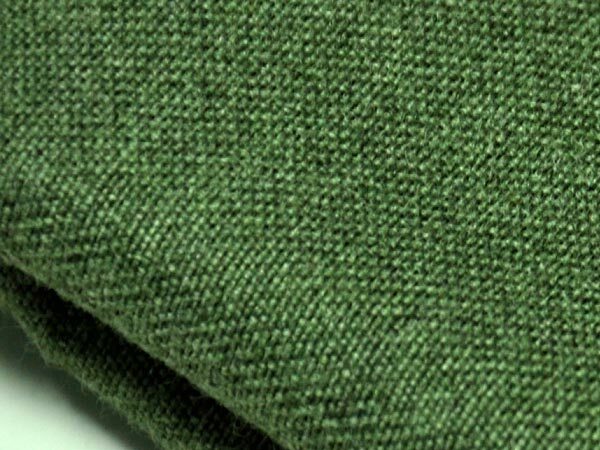 KANOX® fire retardant fabric is made from an exclusive blend that in effect "starves the fire" in addition to providing excellent traditional protection against fire. This different approach is proven and is by no means experimental. 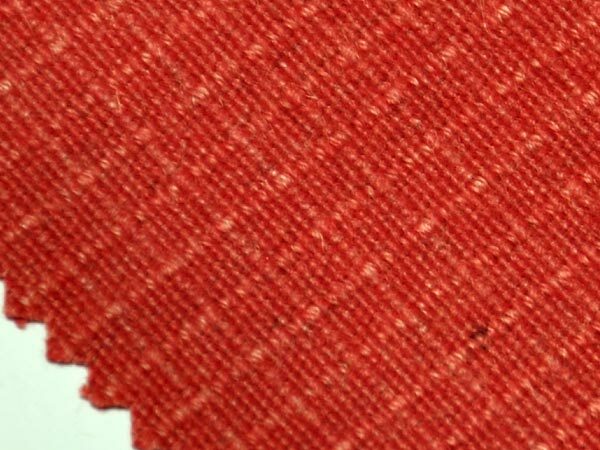 KANOX® fire retardant fabric borrows from a knowledge base developed in other industries that have even more significant fire resistance issues. 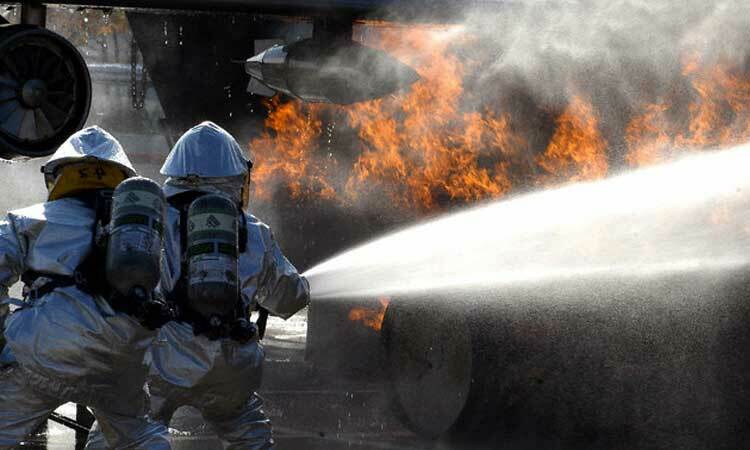 In material science, the strength of a fire retardant material is its ability to bear an applied force without failure. 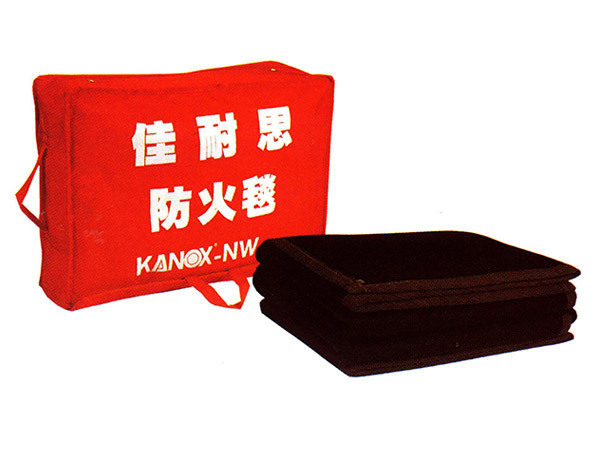 KANOX®'s K-HM02RP has great tensile strength and it is tested using ENISO 13934-1:1999 method. Based on EN 469:2005's ≥ 450N performance requirement, K-HM02RP's ≥ 3000N tensile strength is much higher. Likewise, its tear strength is ≥ 25N, which is better than ENISO 13937-2:2000's standard, ≥ 150N. 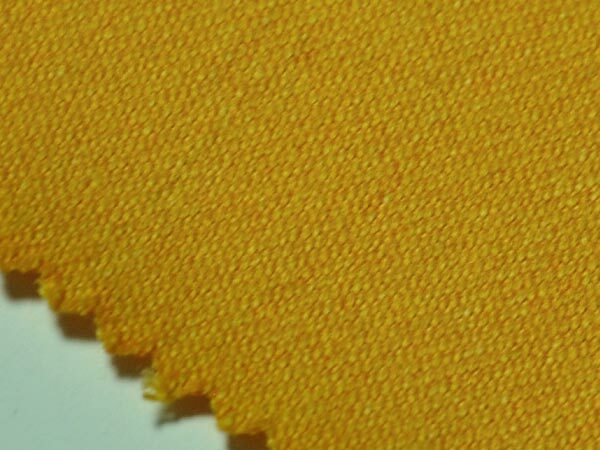 K-HM02RP is a fire retardant fabric for outer shell of fire retardant clothing, and is EN469:2005 certified. 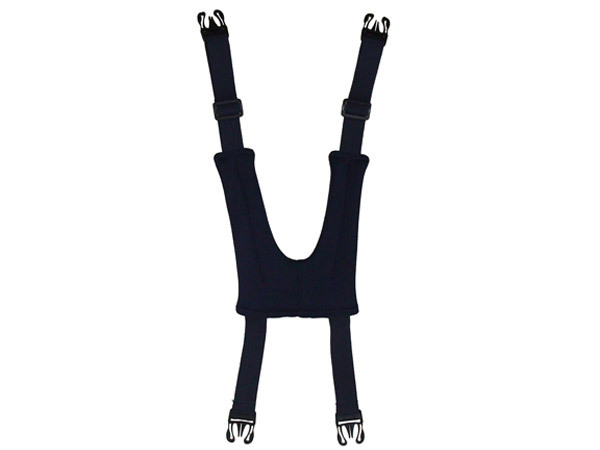 It is available in various colors (dark blue, yellow and orange); and weights 240 g/m² with rip-stop structure. 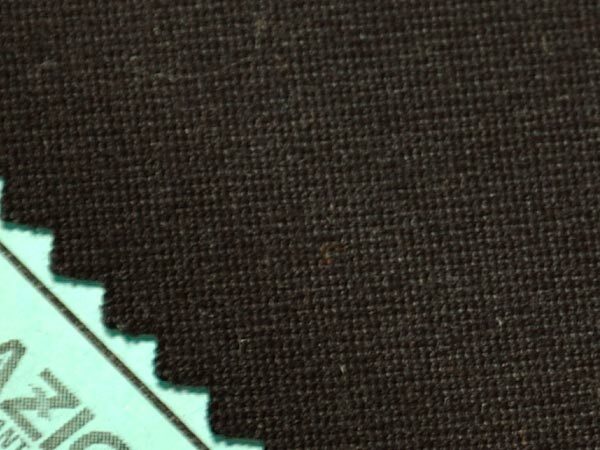 Flame Spread EN 532:1994 No flaming to edge. Mean afterglow ≤ 2s. No flaming to edge. No afterglow. No flaming to edge. 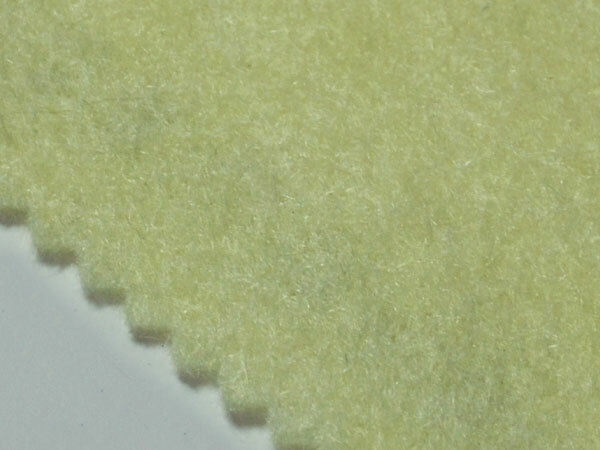 SGS certified moisture barrier is the second layer of the fire retardant clothing, composed mostly of a layer laminated to a fabric substrate. 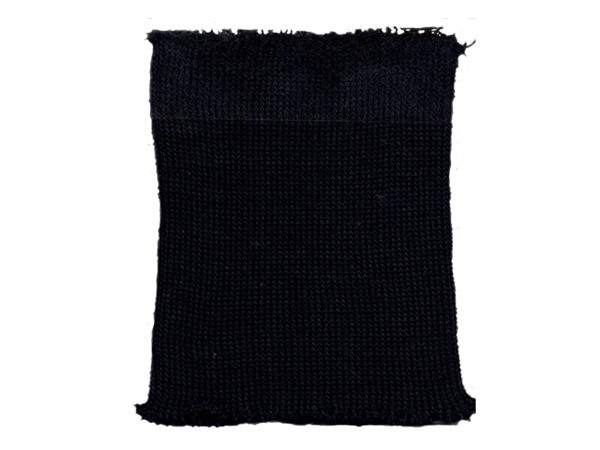 Moisture fire retardant material allows sweat to get away and supplies fluid penetration resistance against blood and body fluids, common chemicals, and water, helping the firefighter stay dry and protected.